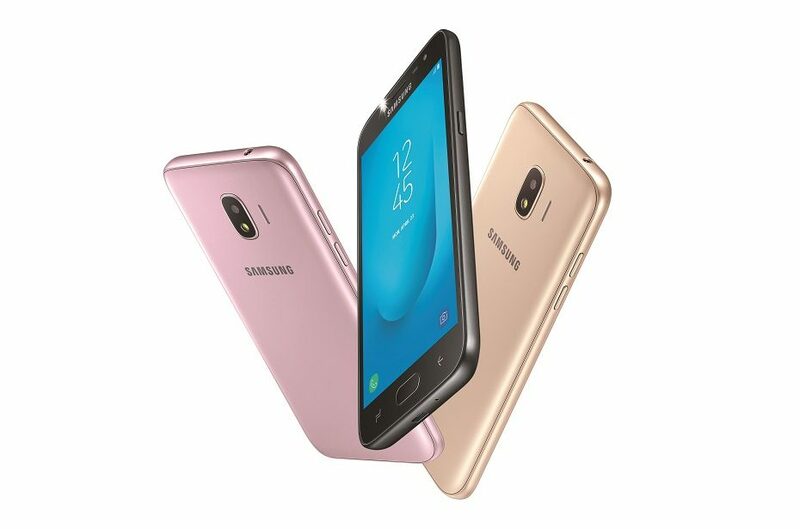 Samsung India further strengthened its best-selling range of Galaxy J series smartphones by introducing Galaxy J2 2018 today. The new Galaxy J2 2018 comes preloaded with Samsung Mall, a revolutionary new service, that lets users shop by clicking a picture of the desired product and automatically getting results for the item across popular e-commerce platforms. Galaxy J2 2018 will be available at INR 8,190 in Gold, Black and Pink colour from April 27th. Additionally, Samsung Galaxy J2 2018 customers on Jio, India’s only All-4G network would be entitled to get a first-of-its-kind instant cashback of Rs.2750 in their MyJio account on recharging with Rs 198 or Rs 299 plan. They would also get an extra 10GB of 4G data on every recharge for the next 10 recharges, giving them the freedom to enjoy streaming cricket, music or video and much more. “Galaxy J2 2018 reiterates Samsung’s commitment towards meaningful innovations that delight our customers. For this device, we focussed on two trends amongst Indian youth – growth of online shopping and high usage of Social media platforms. Samsung Mall uses artificial intelligence to revolutionise the way customers shop online with visual search. For avid social media users, Samsung’s proprietary ‘Move to Memory Card’ feature is an advanced memory management solution that de-clutters the internal memory, thereby enhancing the smartphone experience.” Sumit Walia, Director, Mobile business, Samsung India, said. Visual Search – Click a picture of any product and Samsung Mall shows results of similar products from across popular online shopping sites. Consumers can also use a picture in the gallery to perform a search. This powerful feature uses machine learning and artificial intelligence to deliver results basis the picture. Universal Cart – Users can add items from across online platforms to a single cart for simplified online purchase experience.